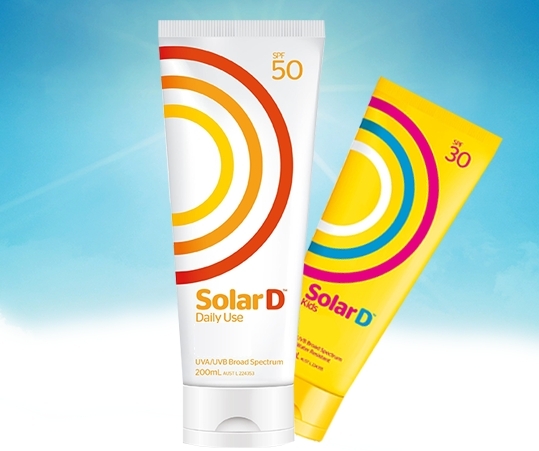 Solar D is the first and only sunscreen to provide protection from harmful rays while also allowing your body to produce Vitamin D. Solar D sunscreen technology is designed to let in some of the UVB light that your body uses to naturally produce vitamin D while also screening out the harmful rays with SPF30 and SPF50. This eco-friendly broad spectrum SPF 45* sunscreen protects against UVA + UVB rays to prevent sunburn and other forms of sun damage. 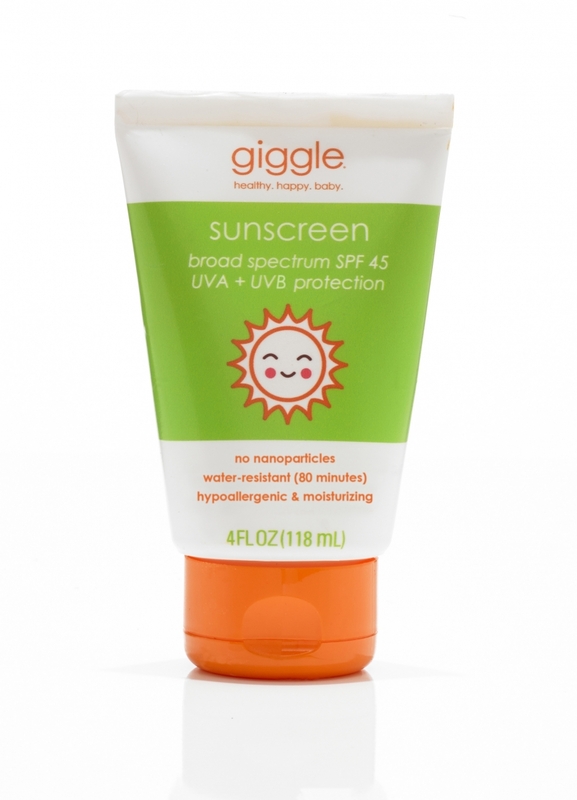 Gentle enough for baby, giggle’s sunscreen is also strong enough for the rest of the family to use and is the perfect solution to anyone with sensitive skin concerns. 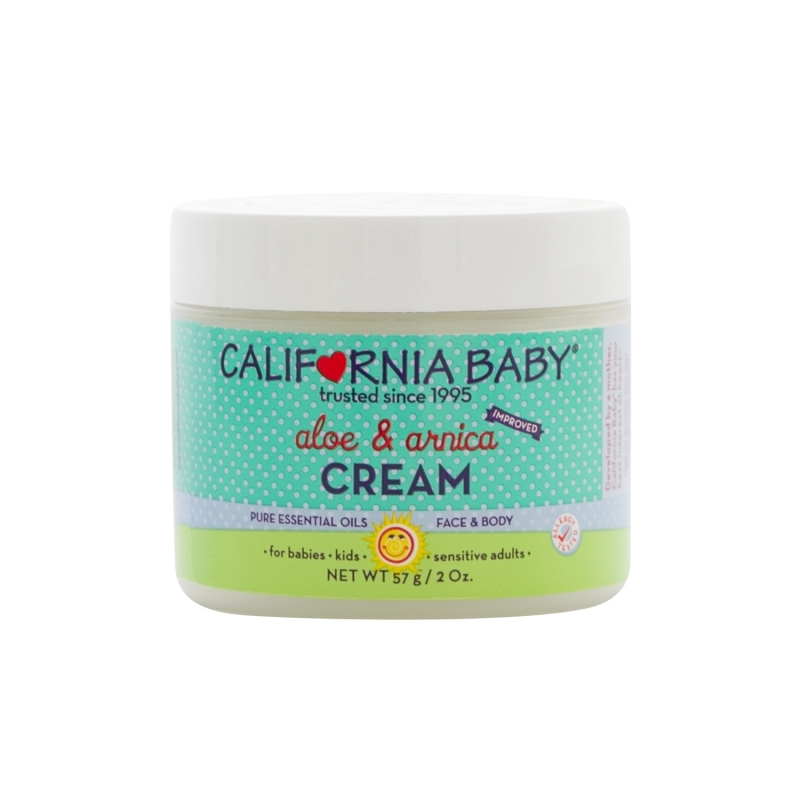 Botanically based, this light and fluffy non-greasy cream contains Aloe Vera and Arnica Montana infused with herbs and essential oils, proven ingredients to help soothe burnt and irritated skin. For a speedy recovery, apply this light and non-greasy cream! 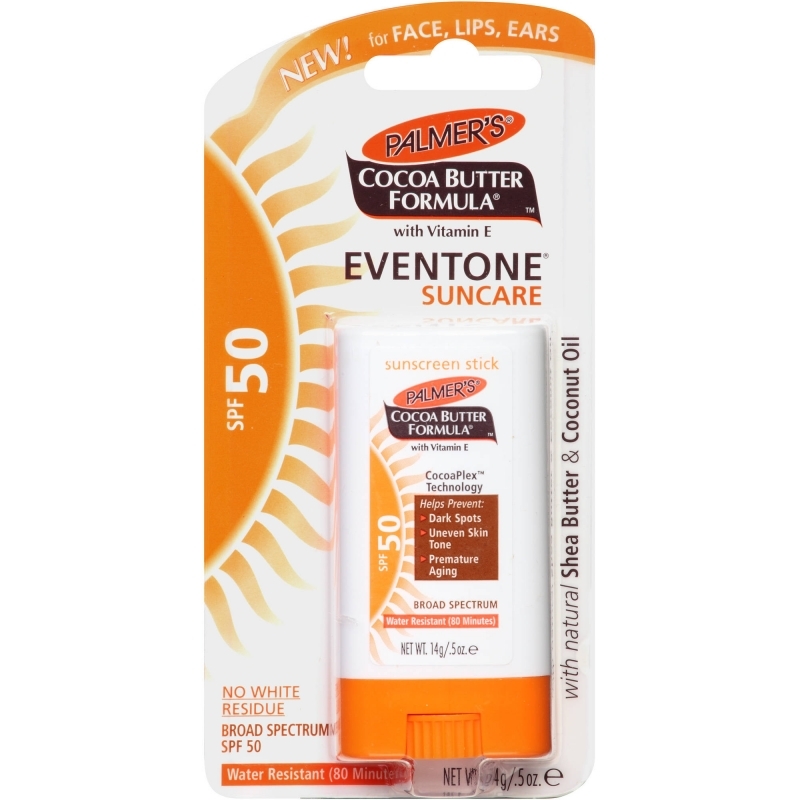 Palmer's Cocoa Butter Formula Eventone Suncare contains active ingredients and natural moisturizers Cocoa Butter Shea Butter and Coconut Oil to protect skin from the damaging effects of the sun. Eventone Suncare Sunscreen Stick is perfectly portable for protection of face, lips and ears while on-the-go. Butterbean sunscreens use healthy natural and organic ingredients that protect the skin, while complimenting the relationship of people to their environment. These natural sunscreens are water resistant, contain non-nano particle zinc oxide, and offer broad spectrum protection from UVA and UVB rays. The original Butterbean comes in a 3oz and 7oz container. Simple sunscreen is offered in a pump spray bottle in 4oz and 8oz size. Give your little one a 100% natural environmental shield that safeguards them from the sun’s harmful rays. 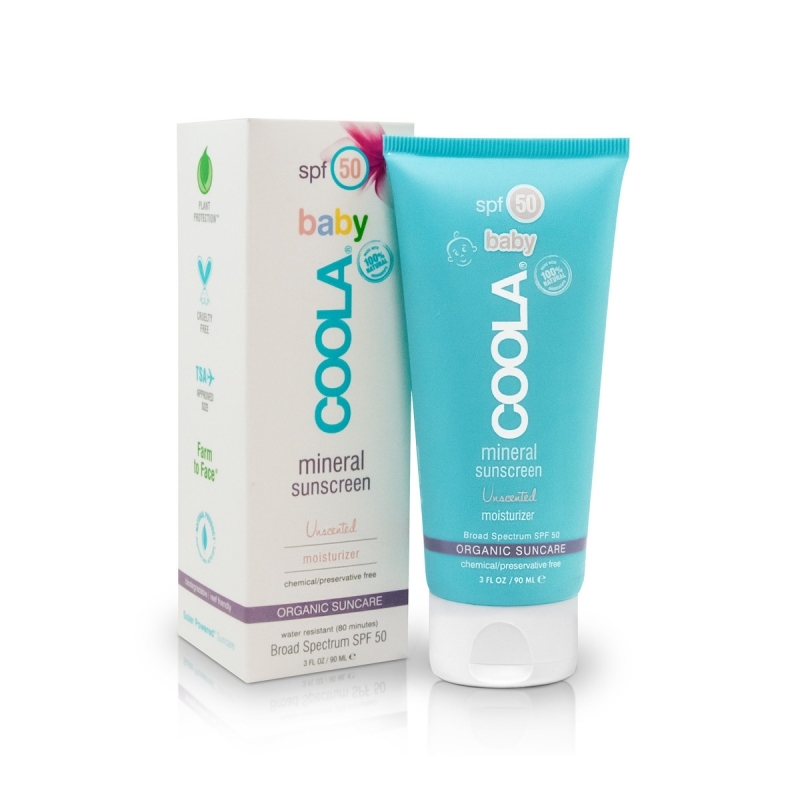 Designed especially for a baby’s delicate skin, this mineral SPF 50 with broad spectrum UVA/UVB protection contains over 70%+ certified organic ingredients and absolutely zero chemicals or preservatives. 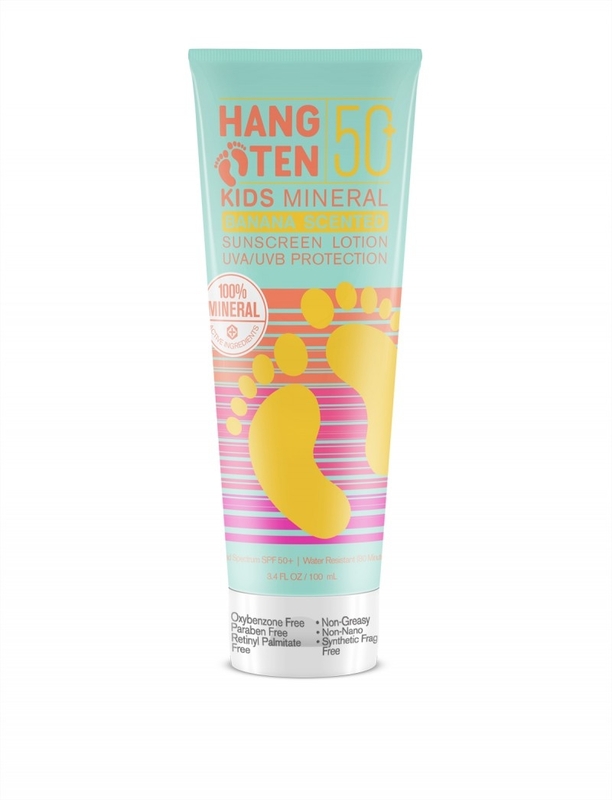 Formulated for sensitive skin, and conveniently placed in a recyclable, non-propellant aerosol container, this mineral spray ensures you apply proper and complete coverage to your kids. Spray and rub in with confidence knowing that you are applying the latest in sunscreen technology: broad spectrum UVA/UVB protection, 40 minutes water resistant, no chemical actives, no synthetic fragrances, no parabens – no worries! 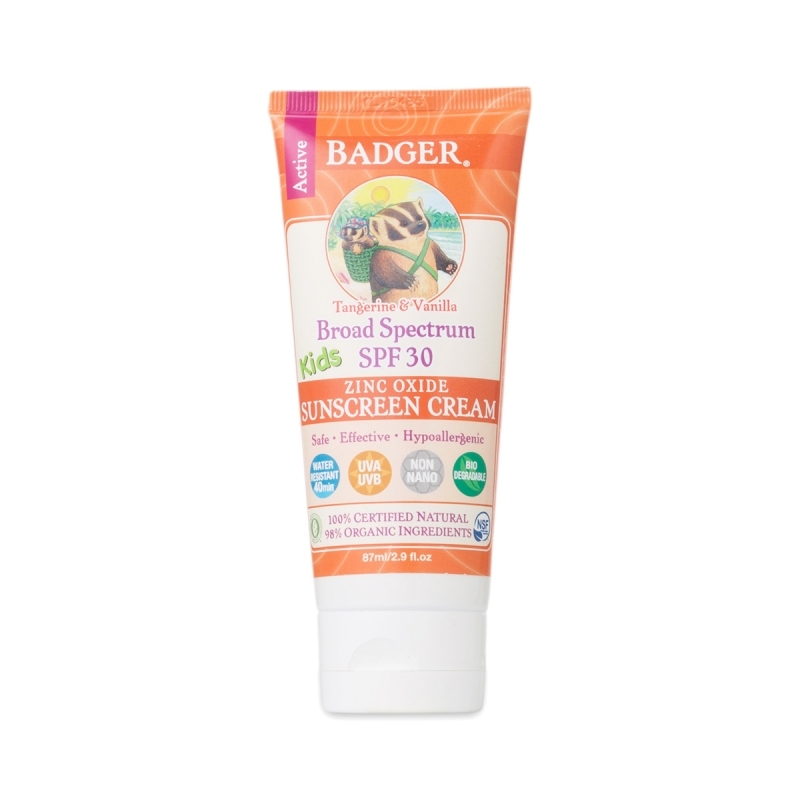 Protect your kids with this clear, non-greasy, lightweight, and naturally banana scented mineral sunscreen. 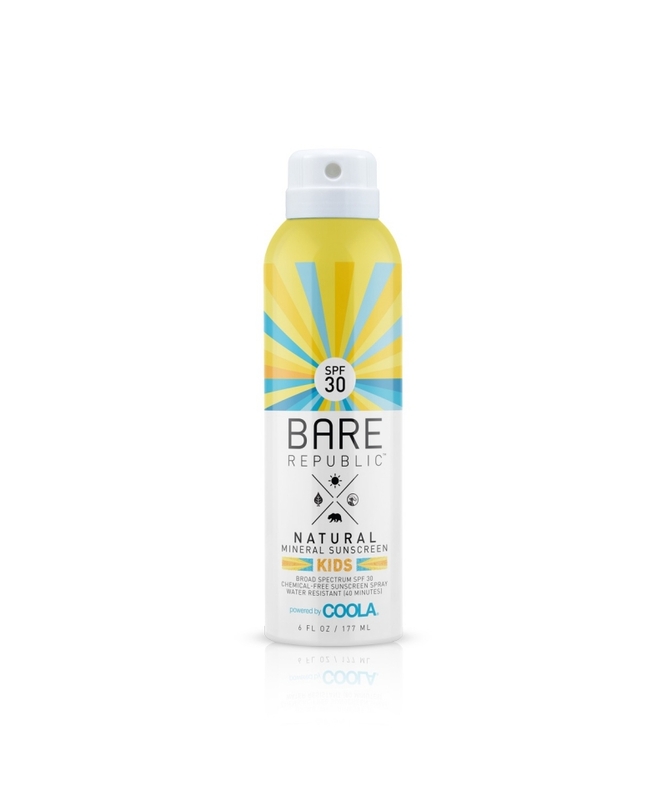 Made with 86.65% natural ingredients, this high performance formula provides maximum water resistance and broad coverage against harmful UVA/UVB rays. Natural mineral actives are suitable for even the most sensitive skin types.